At 9:04 a.m. on Monday, Aug. 21, South Lake Tahoe will be treated to an eclipse of the sun or at least 80 percent of one. Crossing the U.S. from Salem, Ore., to Charleston, S.C., festivals and events are planned across the country in the path of totality where the moon will completely cover the sun, leaving only the sun’s corona visible, but here in South Lake Tahoe we are still in for quite a show. 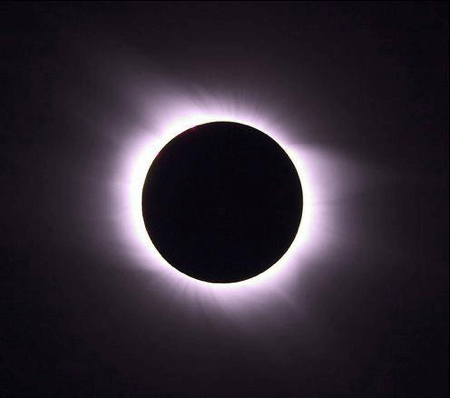 Take advantage of our extended Tahoe Summer Fun package and watch the eclipse with us. Use code SUMFUN17 when booking. Read up on the eclipse at https://eclipse2017.nasa.gov/ .